Dell EMC launched the next generation of its PowerEdge server portfolio worldwide. 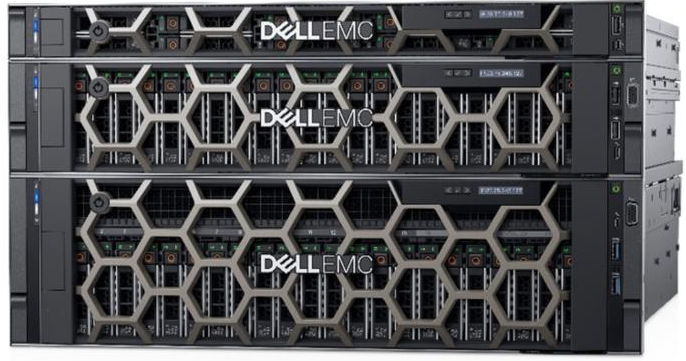 The new 14th Generation Dell EMC PowerEdge server provides a scalable, automated and secure computing platform for traditional, virtualised and Cloud-based applications. Some models are already shipping for the UK (840 and 640).